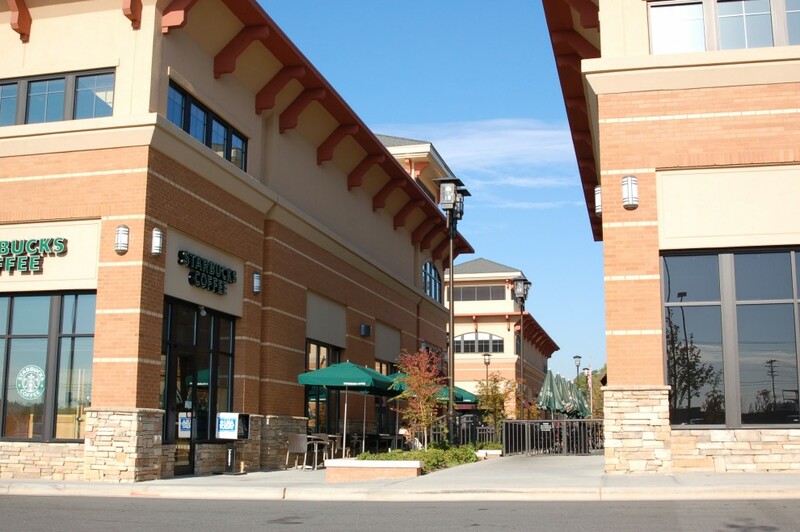 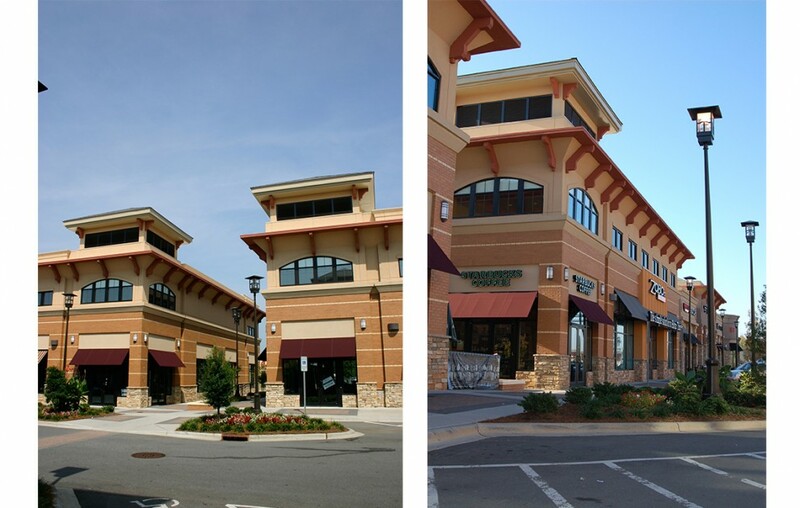 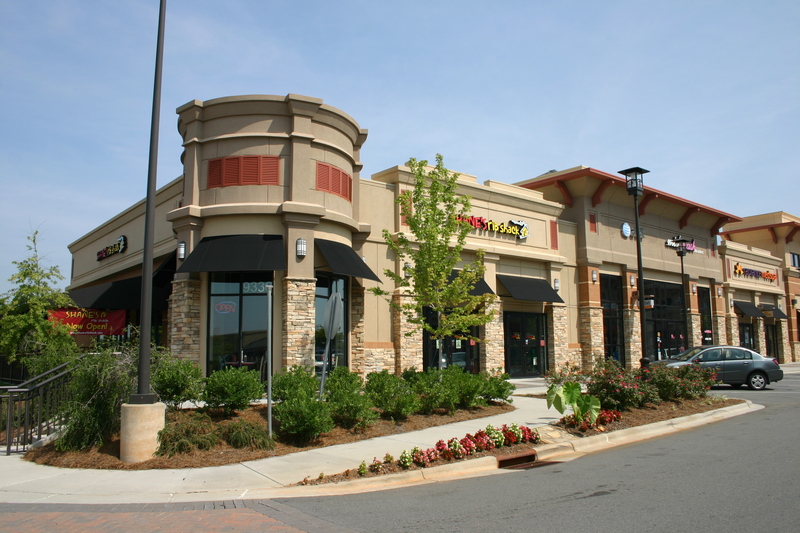 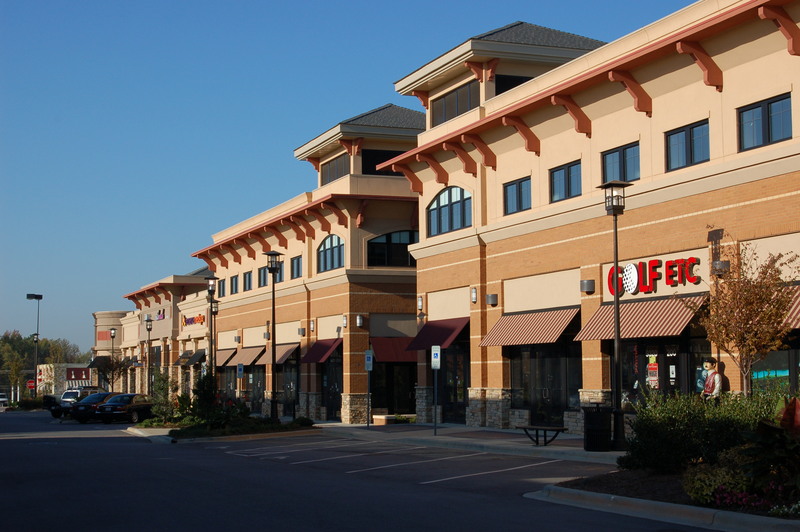 Relaxed lake-style buildings enclosing 85,000 sf of retail small shops line Main Street that connect to the 1,071,000 square feet. 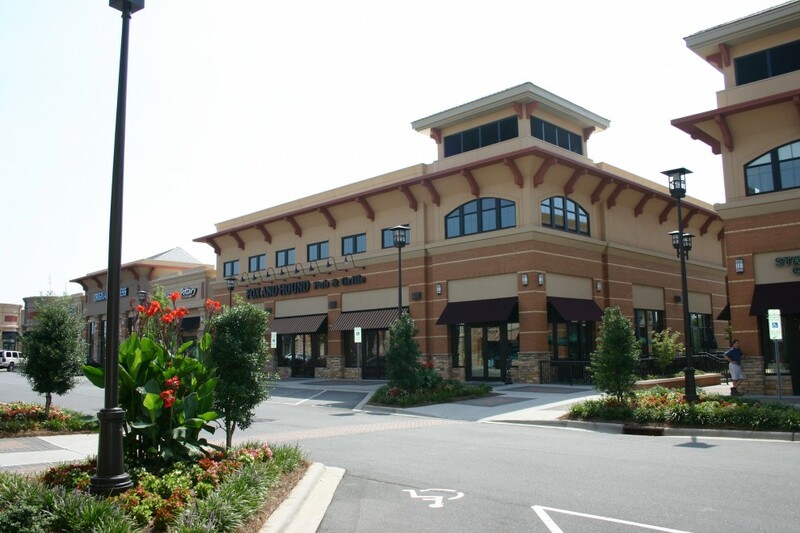 Northlake regional mall make up the Northlake Commons. Overhangs in the architecture create an open-air feeling yielding to a more welcoming environment. 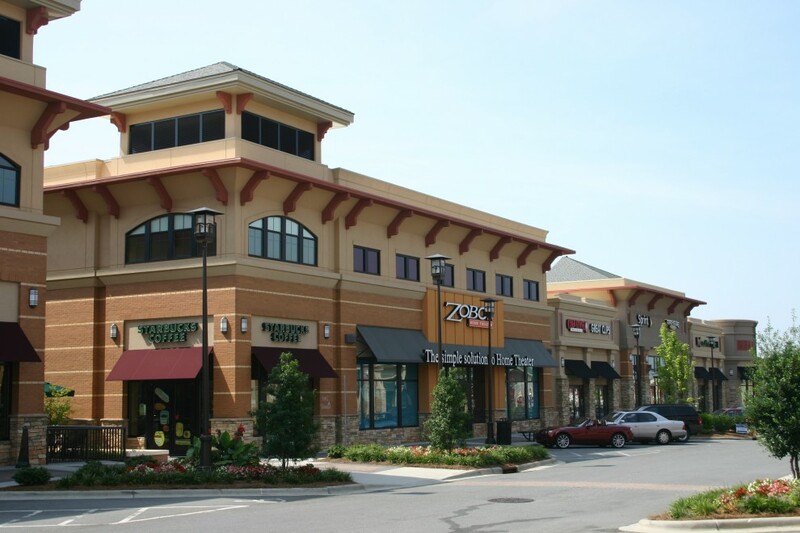 The village features an intimate shopping experience with a variety of restaurants, boutiques, clothiers, and home goods.